How much commute time, costs and CO2-emission do you want to reduce? MobilityLabel facilitates employers with new insights and optimizations of their employee mobility. With our advanced mobility analyzes, organizations discover how much time and money their employees spend on their commute, where improvements can be found and which HR policy fits best. MobilityLabel offers a special Office Location Optimizer that calculates the best possible enterprise location depending on the commutes of your employees with a choice of optimization focus on travel time and costs or a focus on CO2 reduction. With our MobilityAnalyst tool employers can objectively and clearly identify the effects of specific employers' mobility policies in terms of travel costs, travel time and CO2 emissions. By playing with sliders and input values the user makes its own scenarios and immediately sees the numerical feedback of the selected measures. With our incompany Roudle-meeting planner we provide you with a unique Meeting Location Optimizer, advising your employees about the best places for their meetings, trainings or other appointments, thus together having the minimal total travel time. We love to go the extra mile to save quite some of yours! MobilityLabel specializes in Commute Trip Reduction for large and medium sized companies. We support these organizations in quantifying and optimizing the mobility and office location policies. Our approach is fact-based, no-nonsense en DIY. MobilityLabel doesn’t provide long reports and paperwork. Our tooling, visuals and numbers do the math. 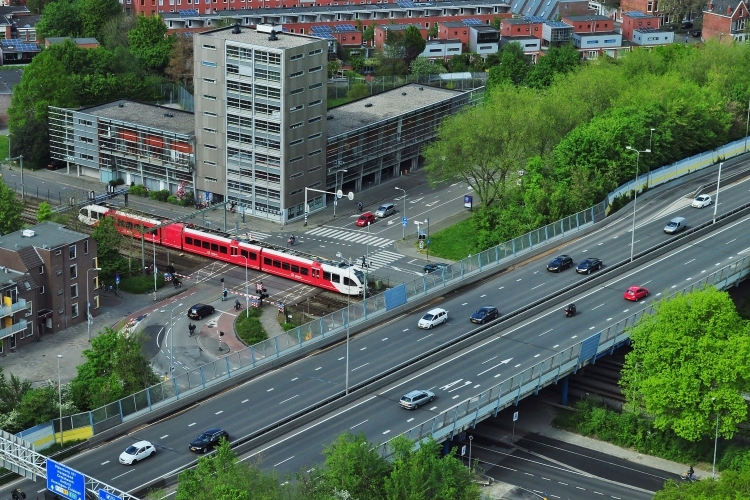 MobilityLabel started as a Netherlands based smart mobility start-up in 2014, and has developed a number of interesting mobility optimization tools since then. The MobilityLabel team works for very diverse clients ranging from medium sized to large organizations, both in the profit, non-profit and government sector. The MobilityLabel services connect well with organizations that are working on sustainable mobility, as well with organizations working on efficiency improvements, mergers and relocations. MobilityLabel works both directly for employers as well as through mobility advisers or real estate consultants. 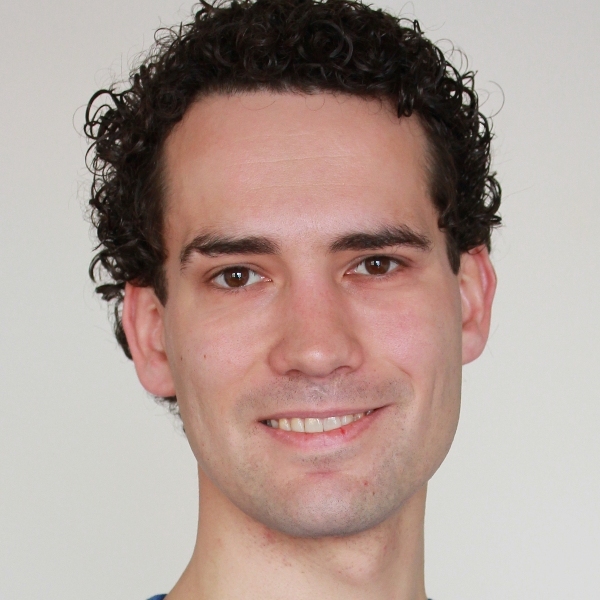 The masterminds behind MobilityLabel’s Commute Optimizers are Christiaan Rasch and Thijs Brentjens. With their backgrounds in service design and experience in spatial ICT, they make up the core-team of the MobilityLabel services. If you require more information, please do not hesitate to contact our team via the feedback form and we will get back to you as soon as possible. Alternatively, you can also use the e-mail adresses below. reduce CO2-emission and your employees’ commute with MobilityLabel’s smart mobility tools! MobilityLabel facilitates employers with new insights and optimizations of their employee mobility. 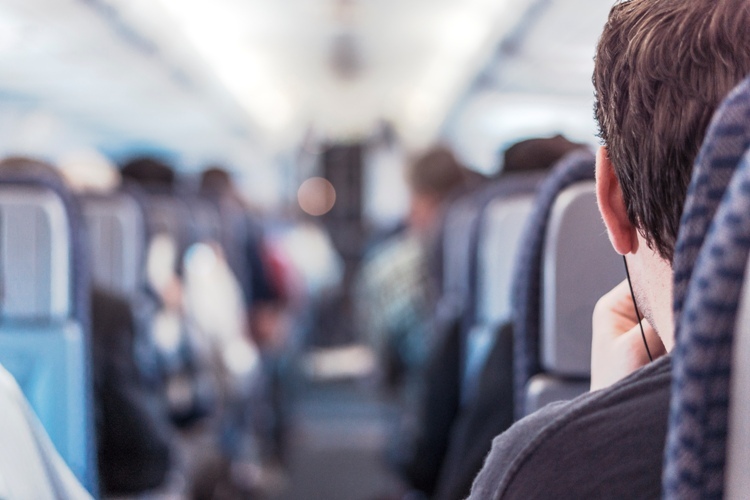 With our advanced mobility analyzes, organizations discover how much time and money their employees spend on their commute, where improvements can be found and which HR policy fits best. They can even find new potential office locations with the lowest mobility impact. Are you looking for a good analysis of your employees’ commute? 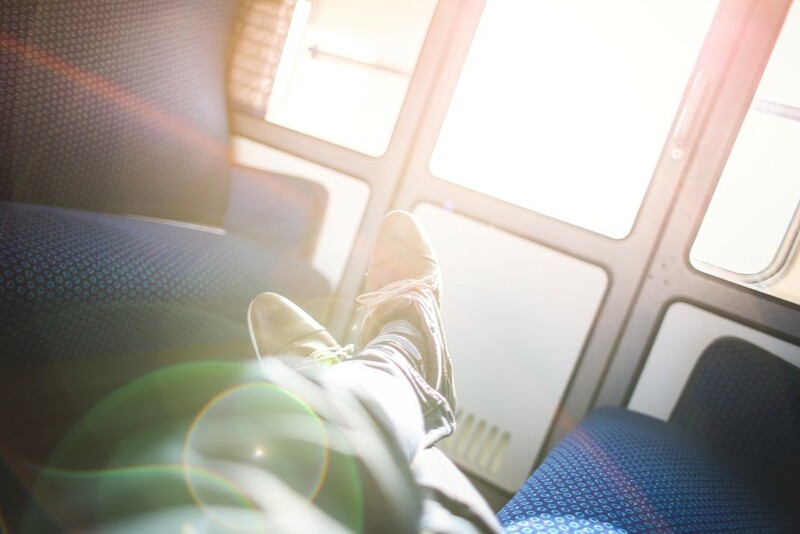 Want to know how many kilometers your employees travel? And how they do that? What the CO2 emissions are of all the travel movements? Want to know how many employees would also be able to travel in a different way? For how many of them biking would be an alternative? And what is the potential of working at home? You can find the answers to these questions – and more – within the mobility analysis of MobilityLabel. Would you like to get a good picture of emissions, travel times and improvement potential of your current approach to mobility, then a mobility analysis of MobilityLabel is a good choice. Based on your workforce, you get a quantitative and visualized analysis of all the commuting by your employees: A scatter chart map shows the geographical distribution of the addresses of your employees. A separate commuter visualization shows the different routes that are fastest for your employees. Together this gives a good indication of the origin of your commute. You will also receive a travel time overview of each employee indicating the fastest route by car and by public transport, both given per single trip and per week (based on part-time factor or number of office days). Obviously, we can also add a cost indication and CO2-calculation to that. Finally, we give the CO2 savings potential of mobility to this location given certain mobility policy variables. (For example: how many people live in an e-bike radius of 15 kilometers by bike around your office and for how many motorists would public transport be an acceptable alternative given their specific home address?). This makes an analysis of MobilityLabel an ideal starting point as a baseline or quick scan of your mobility situation. Alignment of the objectives and the parameters and calculation rules to be used. Perform all necessary calculations, taking into account the living and office locations, number of working days, traffic jams, current public transport timetables, etc. Feedback of your overall employee mobility picture, including all key figures around travel time, costs and emissions, both in total and individual level. You will receive three months access to the MobilityAnalyst tool, which lets you calculate and compare different mobility scenarios yourselve. 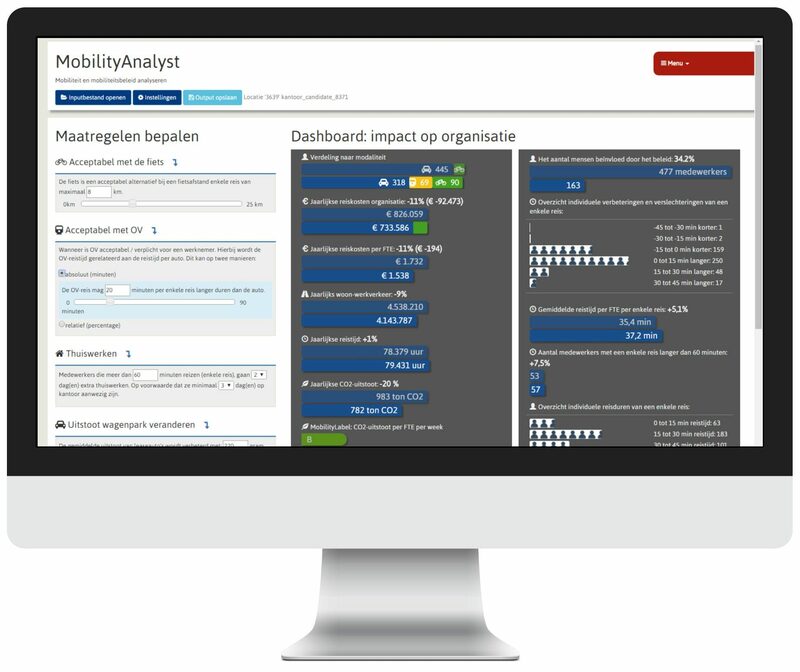 With our MobilityAnalyst tool employers can objectively and clearly identify the effects of specific employers’ mobility policies in terms of travel costs, travel time and CO2 emissions. The tool immediately makes clear what the effect of telework policy, cycling policy or public transport policy is on the employee, the company and the environment. By playing with sliders and values the user makes its own scenarios and immediately sees the numerical feedback of the selected measures. Experience the convenience of MobilityAnalyst in our demo environment! Specifications of our services may vary from country to country and depend on availability of standarized data sources like public transport time tables. Please contact us to discuss the possibilities in your region. 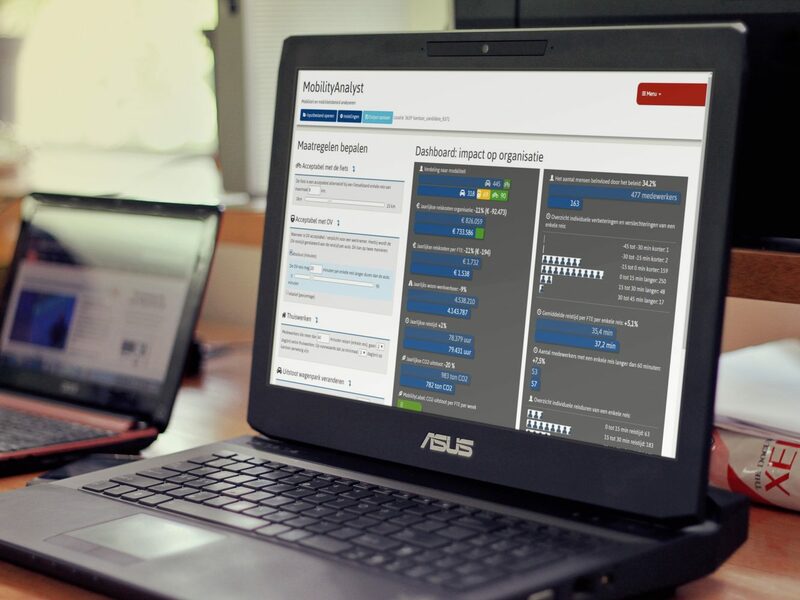 Fact-based scenarios based on your situation and needs: easy policy making on the spot with MobilityAnalyst. With the analyzes of MobilityLabel the client receives access to the analysis and simulation tool MobilityAnalyst. MobilityAnalyst helps to find relevant saving scenarios and quantifies them directly, even with complex or combined measures. Mobility Analyst facilitates employers with insight into mobility and its optimization possibilities. It shows where organizations can improve commuting and which policy fits here best. Naturally, all calculations are performed accurately, based on actual home-work trip (exact transit, car and bike routes), the exact number of office days per employee, current public transport timetables and congestion expectations. If all people who live within 5 kilometers by bike would actually commute by bike, how much CO2 could be saved then? What if everyone who travels more than 30 minutes one way, would be working from home for 2 (extra) days per week, on the condition that he is still two days in the office? How much money would your company save then? And how many workplaces and parking spaces do you still need? Self-select the desired scenario and immediately see the impact on your organization. The attractive visualized and understandable views suits MobilityAnalyst ideally for applications such as stakeholder workshops or other types of meetings concerning your mobility policies. 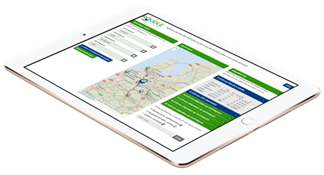 MobilityLabel offers a Office Location Optimizer that calculates the best possible enterprise location depending on the commutes of your employees with a choice of optimization focus on travel time and costs or a focus on CO2 reduction. With this innovative tooling you’ll transform a list of your employees’ home addresses into a company specific heat map showing the attractiveness of every square kilometre as a potential new office location. Like an energy label is a measure to see how efficient or environmentally friendly your office building is, the same way Mobility Label is a measure of the economy or environment-friendliness of an office location. It is a method to quantify and objectify accessibility and to find new office locations where employees experience less travel time and the company reduces its CO2 emissions. Finding the right office location is usually of greater impact on your overall environmental footprint then the sustainability characteristics of the building itself. Below you’ll find screenshots that illustrates the flow of our approach in our location or mobility research based on actual travel time of your employees, customers or suppliers. Our first step is always an analysis of your employees’ home addresses in relation to your current company location. Ideally, you provide us with details like the number of weekly office days per employee and the modality of the commute and we calculate the total travel times and costs from all these addresses to your current office locations. In the second step we’ll perform large scale calculations (usually some millions individual route calculations) and calculate for more or less every square kilometre (well, hexagons to be exact) the total travel time in case your office would be located in that position. That provides us with detailed and exact heat maps that show the attractiveness of a place or region as your new office location, based on objective mobility calculations: The greener a hexagon on the heat map is coloured, the better the location is – from a commute perspective. This way you can save huge amounts of time and money by making travel a more balanced and more important aspect of your location search. Of course other aspects can play a vital role in your enterprise location decisions as well, but when you’re reconsidering your current facilities, why not take mobility aspects as a serious aspect in that decision making? In the last step, together with our clients, we’ll choose the top 10 best potential locations out of the heat map and provide you with detailed exports on the exact travel times and costs of all your employees: individual and totalized, so you can easily make the best fact based decision. 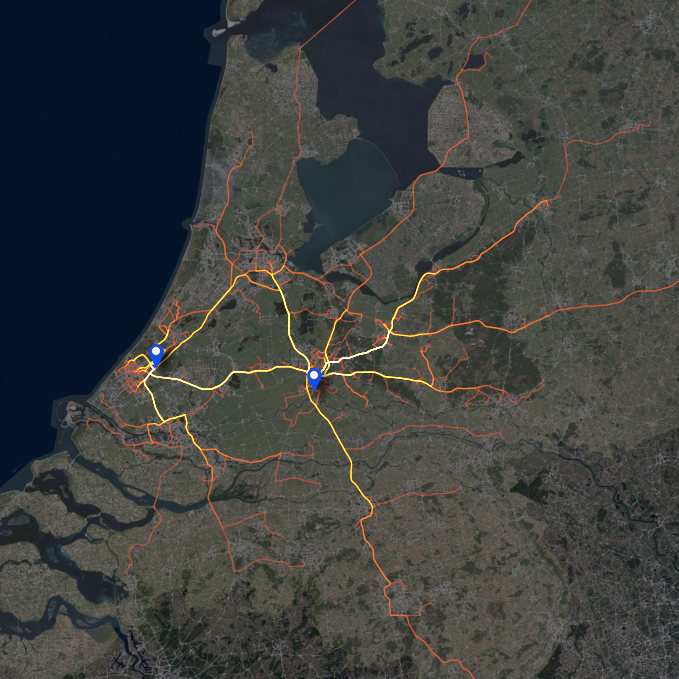 Our objective and evidence-based reports have supported location decision making in various Dutch organizations so far and have been used for balanced discussions with board members as well as works councils. The above examples show you some of the finest output of a MobilityLabel project. Besides these maps and visuals we provide our customers with detailled reports with individual travel times, and distances for each of the current and considered office locations. 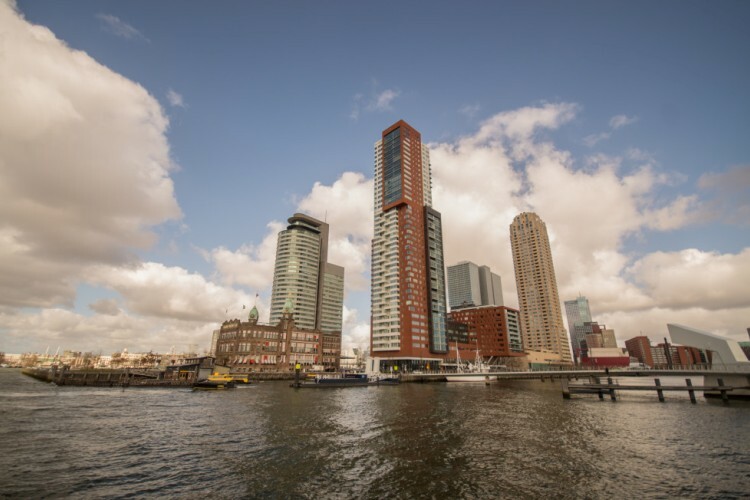 Although based in the Netherlands, we can provide calculations and solutions globally. Possibilities and available data sets can vary per country. If you want more information on our approach, our techniques or country specific possibilities or limitations, contact us. Roudle is an online location planning tool for organizing meetings with people from different areas. It’s a responsive web app that calculates the optimal meeting point based on 2 or more starting points and (optional) a desired meeting time and day. 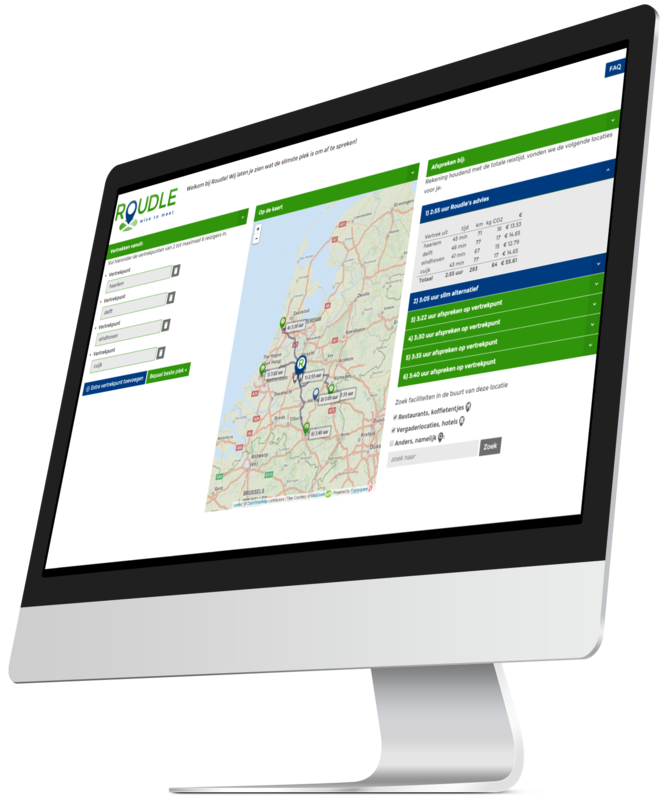 At this moment Roudle is based on transportation by car within the Netherlands, Belgium and Luxembourg. In the Netherlands we also include public transport. Specifications of our services may vary from country to country and depend on availability of standarized data sources like public transport time tables. Please contact us to discuss the possibilities in your region. As a result Roudle shows the optimum meeting point (or more if they are of equal quality), based on actual travel times and distances and expected traffic congestion at the desired moment. The given solution is not influenced by sponsors, and lists all possible venues around the objective optimum that could host your meeting, whether it’s halfway between two cities, on one of your own branches or somewhere else in the middle: We’ll find the smartest place to meet. Roudle is based on saving travel time, distances and costs, contributing to a reduction of traffic congestion and reducing CO2 emission and other environmental impacts of transportation: You travel less and have more time for your meeting. Roudle helps users find undiscovered places meeting locations, places to work and training venues and helps to share travel time and costs, supports alternative working practices and alternative workplace strategies, connects people and supports a larger behavioural change in travels. Like most innovations, Roudle originated from a frustration: Everyone knows the puzzle that you get when you want to meet up with a group of people; Do you meet up around Rotterdam, or were you thinking about Amsterdam, Brussels or The Hague? We made Roudle for you, and a little bit for ourselves, for making less kilometres, having less traffic frustrations and to contribute to a better environment. What else may we do for you? 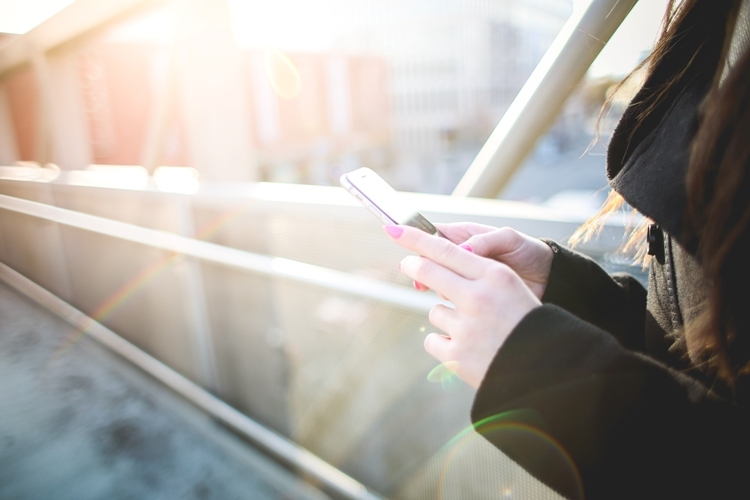 The MobilityLabel team can deliver multiple custom-made services related to the question ‘where to meet?’, from turnkey native apps to web modules to integrate into your own corporate website. Delivered as you like, fitting to your target audience, message and brand style. These services are very well fitted for commercial businesses as well as (semi-) government organisations that are involved with mobility and reducing mobility issues. A web-app or theme-specific website enables users to start working on route and positioning functionalities within an existing website, or a newly created one. You can consider our website ‘Roudle.com’ as a showcase in this matter. It is an example of what we could do for your organisation, keeping in mind that the final web-app or website can also be completely different, by adding functionality restrictions or additional functionalities. If you prefer, we can also create a native app for you. We support iOS (iPhone and iPad), Android and Windows Phone and are more than happy to deliver a dedicated app with functionalities that fit especially with your business needs. Are you, for example, working for a chain of hotels, and restaurants and would you like to include a widget on your website which enables your customers to determine at which restaurant they can best meet up, taking traffic jams and driving times into consideration? Let us provide you with a meeting-widget which fits optimally within your website and with your company nature. Would you rather expand your services with route and positioning functionalities yourself? Then the Roudle-API is the right solution for you! You can quickly add new functionalities to your website or app without having to gather all the data yourself, or having to understand the underlying complex algorithms and geospatial processes. 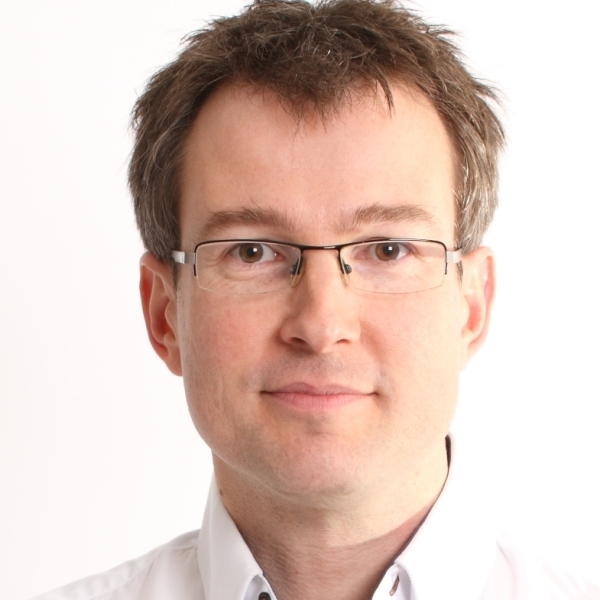 We support you in the connecting to the API, with an unique API-key, clear documentation and technical support.